Electric Fencing There are 30 products. 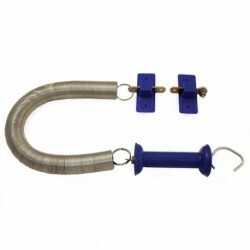 The Rutland ESB 15 fence energiser is suitable for use with all types of short haired animals. 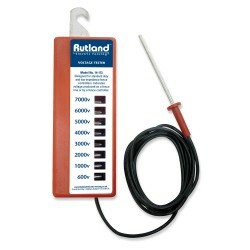 The Rutland Electric Shepherd ESB202 Battery Fence Energiser is a great Energiser For Containing Sheep, cattle and Horses. 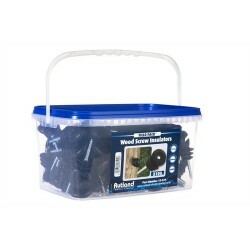 This Rutland Energiser is a mains fed Energiser which is suitable for paddocks and medium lengths of fencing. 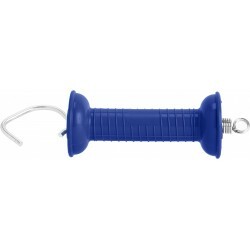 Voltage tester to check the voltage of your electric fence. 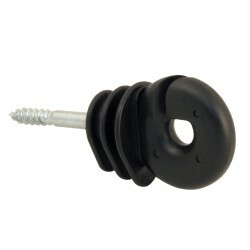 Easy to use screw insulators from Rutland Electric Fencing. The perfect gate break for spring and tape gate connections. For transferring power from one side of a fixed gate to another. 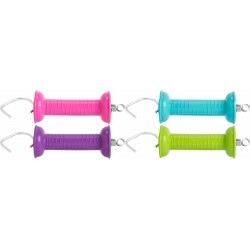 Available in 4 fantastic and vibrant colours. 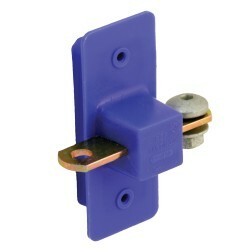 For transferring power from one side of a fixed gate to another.